During the Trident United Way Day of Caring our CBI Charleston team volunteered their time. 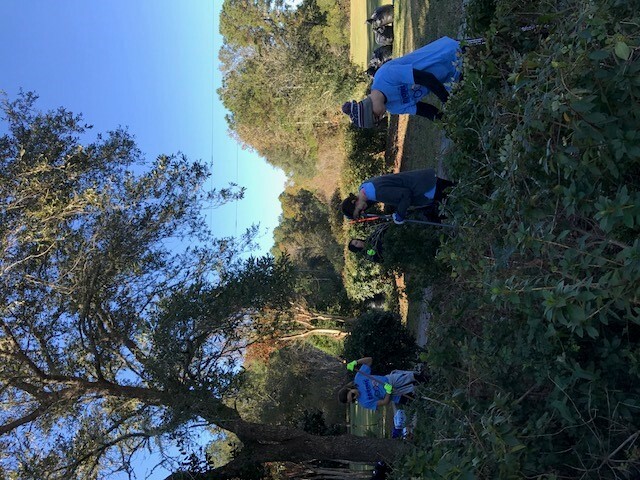 Day of Caring is a 17-year tradition in Charleston and brings together hundreds of nonprofit agencies and schools with thousands of volunteers on one day to improve our community. 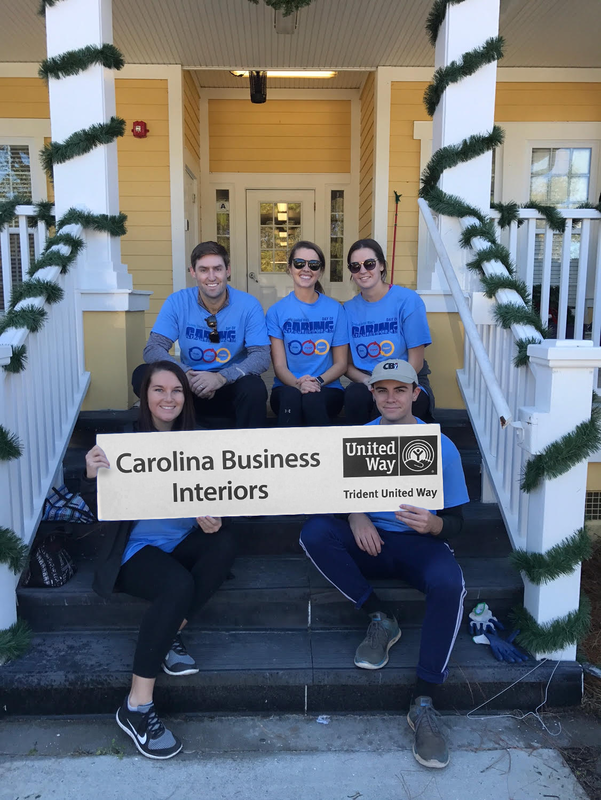 We had the option of choosing many different opportunities to give back and collectively as a team decided to dedicate our time to the Winwood Farm Home for Children and Family Services. Winwood Farm is a 110 acre campus with 25 boys living there full time. All of the boys have experienced significant trauma or abuse in their lives and the farm offers services to help treat and heal the children. Our team spent the entire day landscaping several of their buildings to make them look more welcoming and beautiful for the children. We were also able to eat lunch with the children and interact with them which really made this such an amazing, impactful experience for all of us. Our team thoroughly enjoyed getting to know the boys and spend time with them. 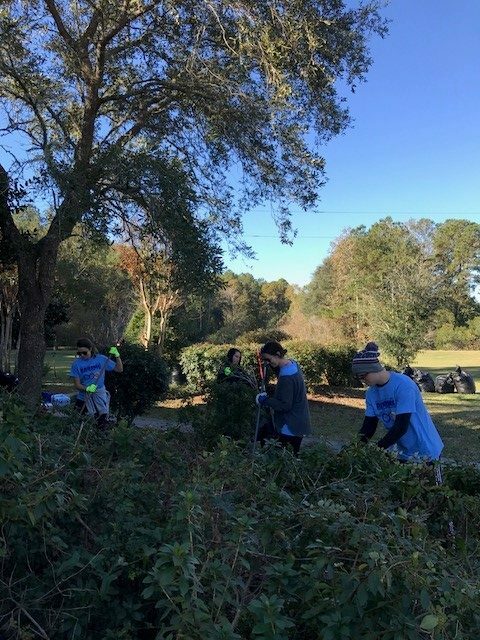 CBI Charleston loves to volunteer and help our community and this was a very special way of doing that! To learn more about Trident United Day of Caring click here.